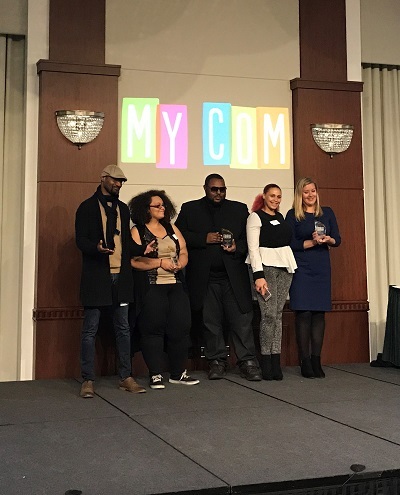 Last week we celebrated the 9th Annual MyCom Youth Voice Awards, an event that recognizes youth, caring adults, organizations, business and civic leaders who support and empower the youth voice in Cleveland through the MyCom network. 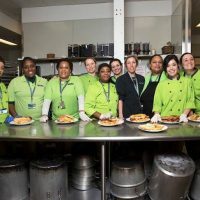 MyCom is a network of people and organizations that aims to connect youth to caring adults and quality activities to build 21st century skills. We helped to launch the MyCom network in 2008, recognizing the importance of positive youth development to the future of our community. MyCom is currently active in 21 neighborhoods across Cuyahoga County, making it easy for young people and their families to find and access a variety of services and activities close to home and beyond. 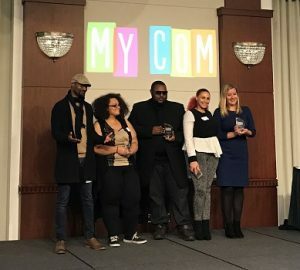 It was a six-way tie for this year’s Youth Award, which recognizes young people who have demonstrated a commitment to the MyCom programs in their neighborhoods, serving as leaders to their peers. Winners included Malik Burpo of St. Clair-Superior, Mia Casteel of Euclid, Nicholas Hassel of Shaker Heights, Alexis Puleo of Parma, Serena Thomas of Slavic Village and Tamara Thomas of Slavic Village. 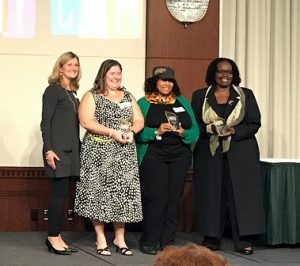 Three individuals were named as winners for this year’s Caring Adult Award, celebrated for their support and advocacy for young people in their communities. This year’s winners included Margaret Craig of the Grovewood Salvation Army Temple Corp., Joyce Hood of K.N.O.W.L.E.D.G.E. Youth Organization and Amanda Rouse of Parma PTA. 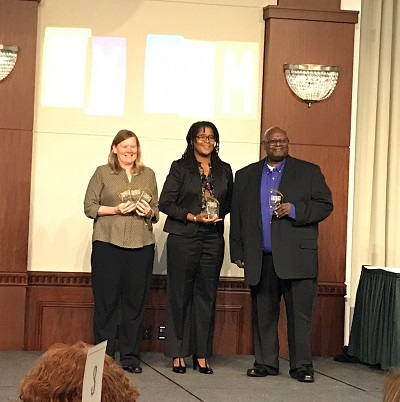 This year’s Business Award honored three winners for their engagement with Cleveland youth and positive impact on youth development. 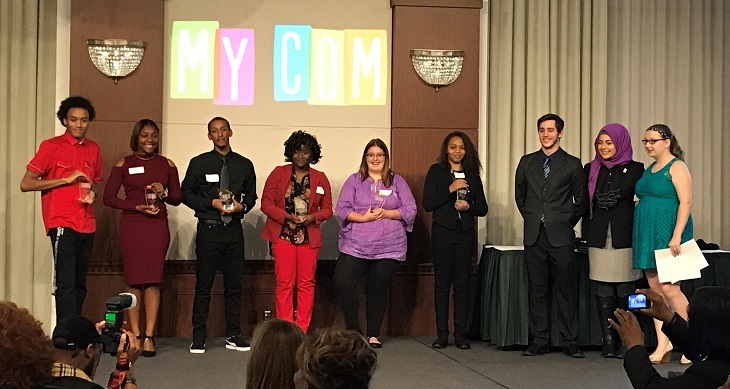 By involving MyCom students in special projects and programs, these business representatives have helped young people develop their skills and set goals for the future. 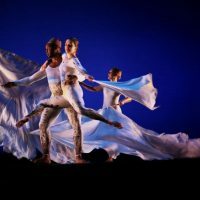 This year’s Business Award winners are: Kevin Lynch and the AT&T Foundation, Darvio Morrow and FCB Radio Network, and Daniel Gray-Kontar and Twelve Literary and Performative Arts Incubator. 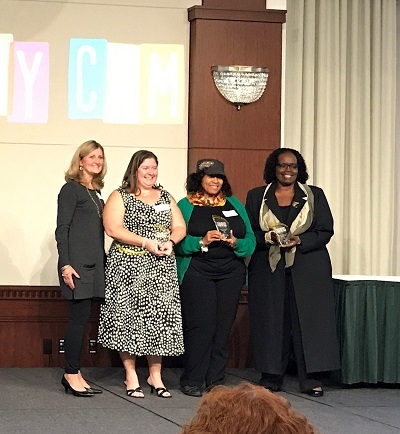 This year’s Agency Award went to the Shaker Heights Recreation Department for its commitment to positive youth development throughout the Shaker Heights community, and especially for its commitment to the Shaker MyCom youth movement. 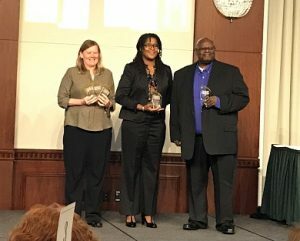 Last but certainly not least, five individuals representing three organizations were recognized with the Civic Leader Award: Mayor Tim DeGeeter, Jeannie Roberts and Mickey Vittardi of the City of Parma; Sheba Marcus-Bey of East Cleveland Public Library; and Michael Walker of the Partnership for a Safer Cleveland were all celebrated for their outstanding support of youth in their communities. 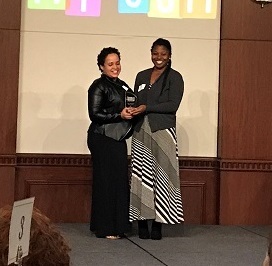 In addition to the award presentations, the evening featured performances by local youth groups including Cleveland Public Theatre’s Brick City Theatre, El Sistema@Rainey Institute and The Distinguished Gentlemen of Spoken Word. Kudos to all of this year’s Youth Voice Award winners, and the outstanding performers who showcased their talents throughout the evening. If you weren’t able to attend this year’s ceremony, we hope you’ll join us next year! In the meantime, learn how you can get involved in the MyCom network here.